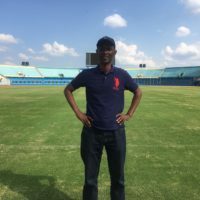 Eric Murangwa was one of just three Tutsi players on Rwanda's Rayon Sports soccer club when the Hutu-led genocide against the Tutsis in Rwanda began. 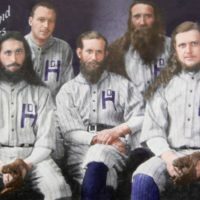 How did an amateur ballplayer end up subbing for a team from a religious cult and catching a game for Satchel Paige? 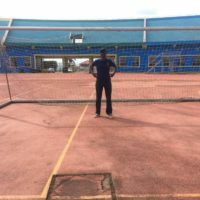 Ski resorts in the Mountain West don't share information about all their injuries, which means people can't gauge their risks from resort to resort. 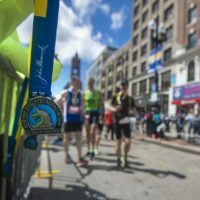 Romanchuk joined WBUR's Morning Edition host Bob Oakes to talk about his win. 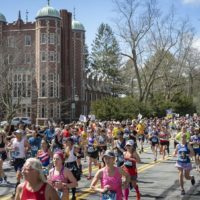 WBUR's Jerome Campbell reports for All Things Considered on how the crowds were at the famed "Scream Tunnel" in Wellesley. 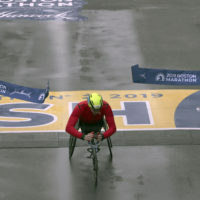 The 2019 Boston Marathon saw a pair of Africans win the elite men and women's races -- and the first American to win the men's wheelchair division since 1993. 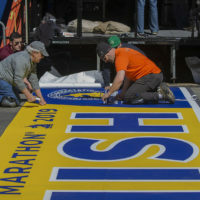 Special coverage of the Boston Marathon, six years after the bombings. 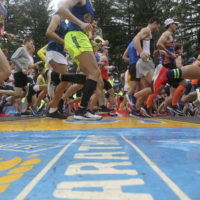 Heavy morning rain did not deter the runners in Monday's 123rd Boston Marathon. 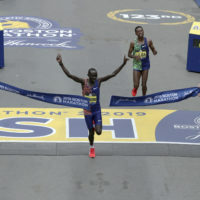 On the women's side, Worknesh Degefa ran alone for the last 20 miles to her first major marathon victory. 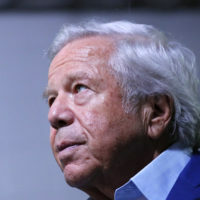 "This is a man who was as down as a human being could be," Jeff Benedict, co-author of the biography "Tiger Woods," says after the golfer's Masters victory on Sunday. 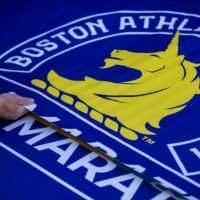 More than 30,000 runners from 118 countries registered to run the 123rd Boston Marathon. 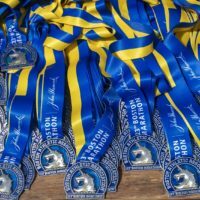 WBUR's Alex Ashlock will be covering the race, and joined Weekend Edition host John Carpilo to talk about the storied 26.2 mile run.